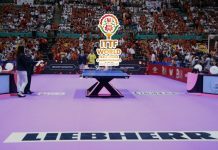 PhonePe, India’s fastest growing payments platform, has entered into a partnership with Dream11, India’s Biggest Sports Game. As part of the association, PhonePe is live and first to offer direct UPI payments solution on the Dream11 platform. 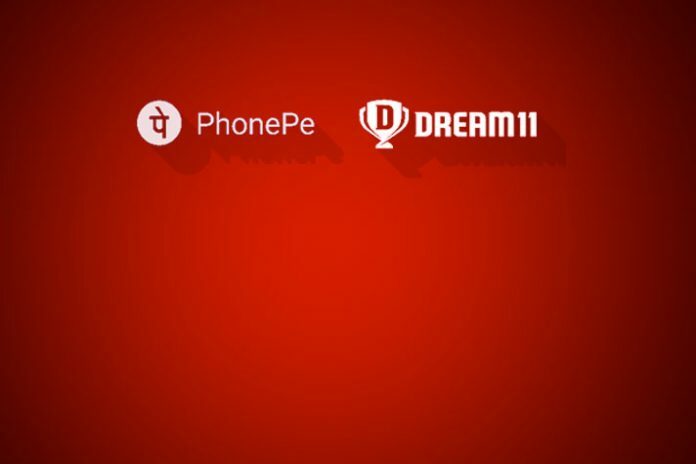 The users will also be able to avail a 30% cash back* on 3 transactions up-to INR 75 on using PhonePe as a payment option on the Dream11 app. PhonePe claims to be India’s fastest growing digital payments platform.